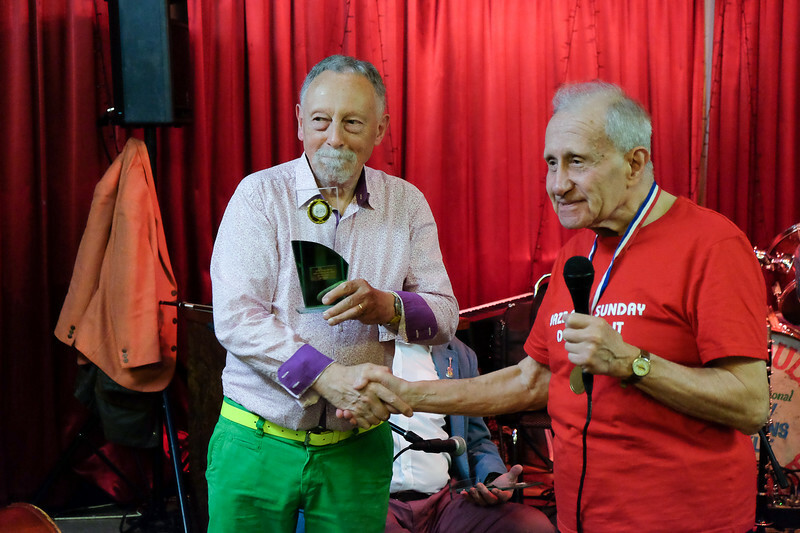 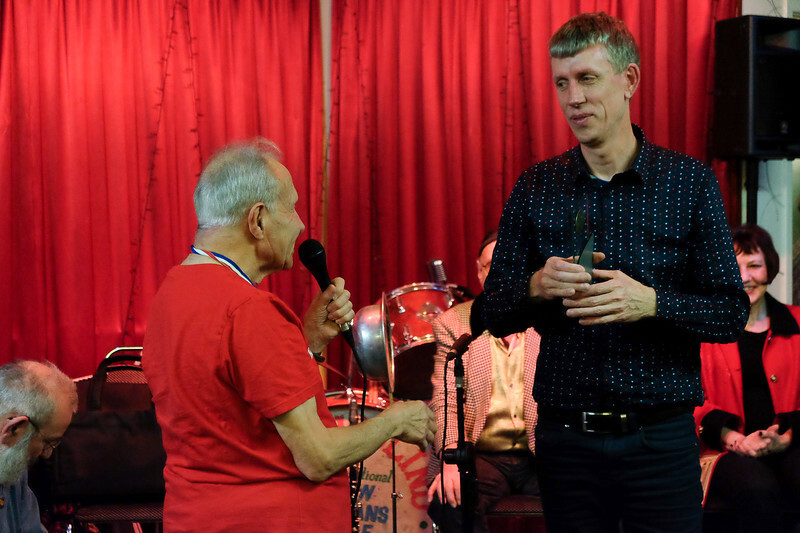 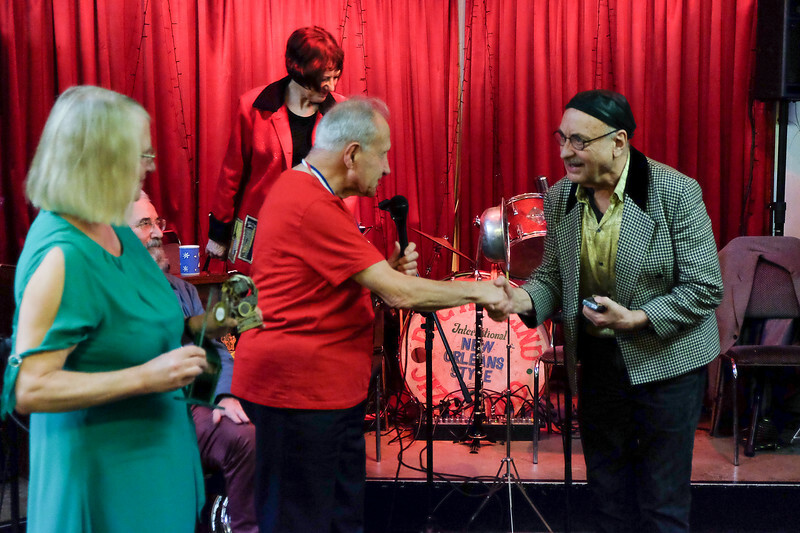 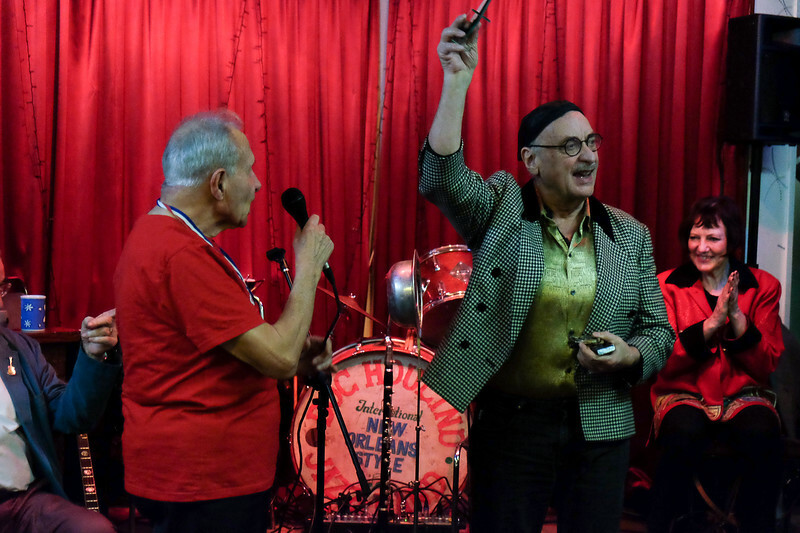 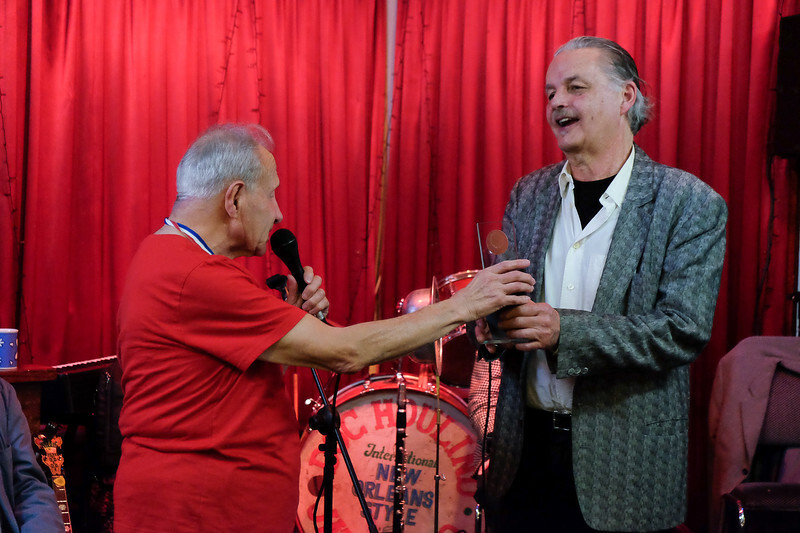 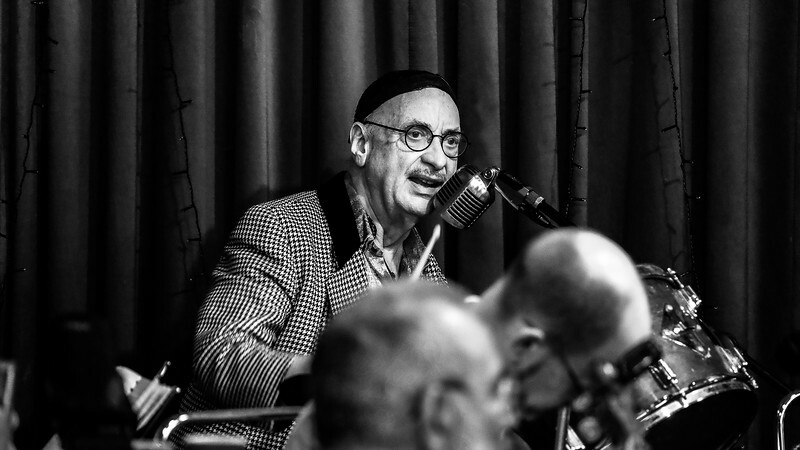 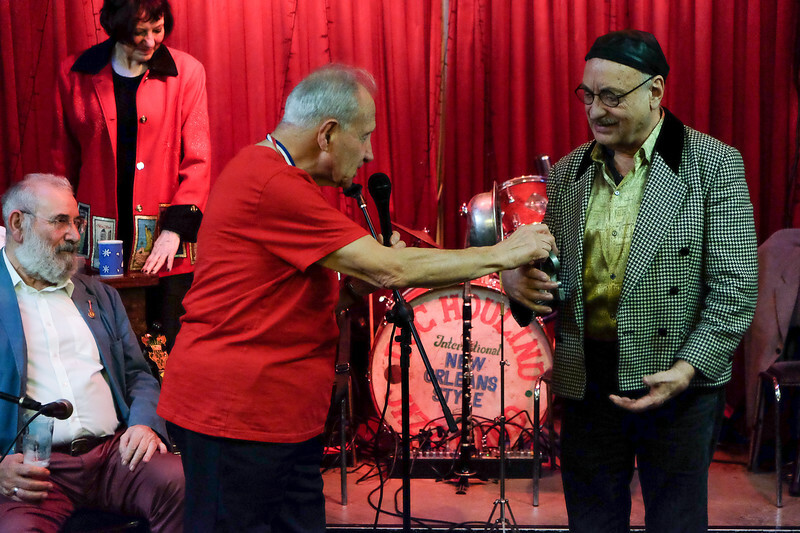 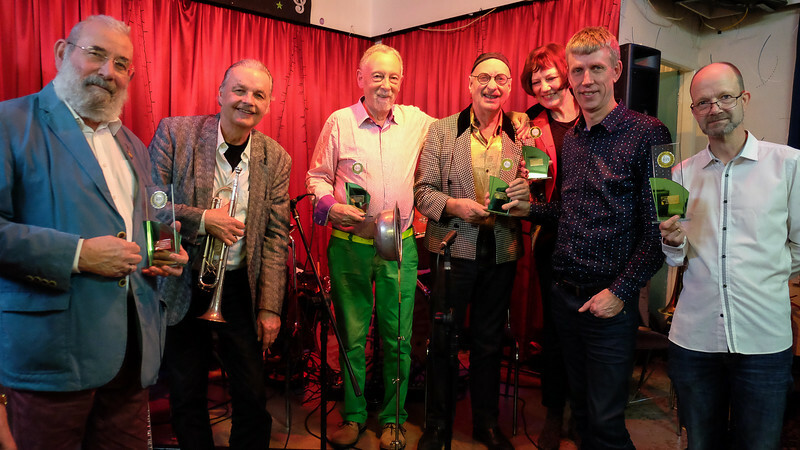 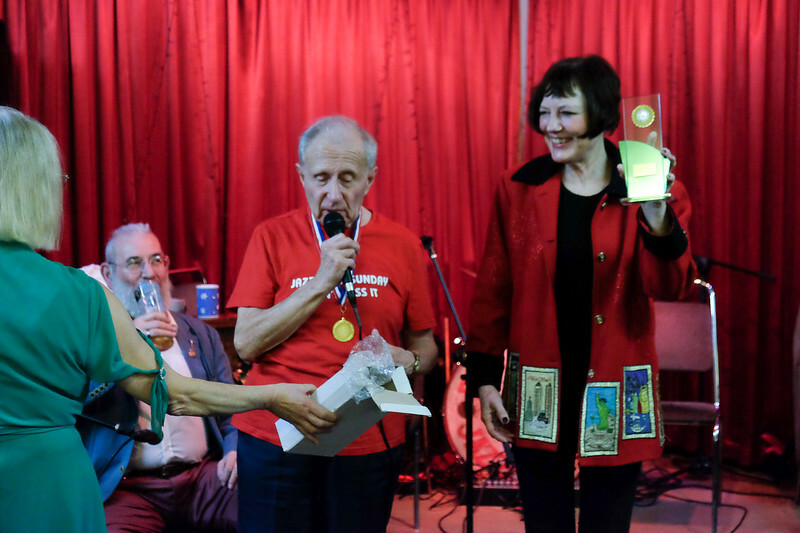 A huge congratulations to Doc Houlind's Revival Jazz Band 2019 who won the members award of Best Jazz Band of the year 2018. 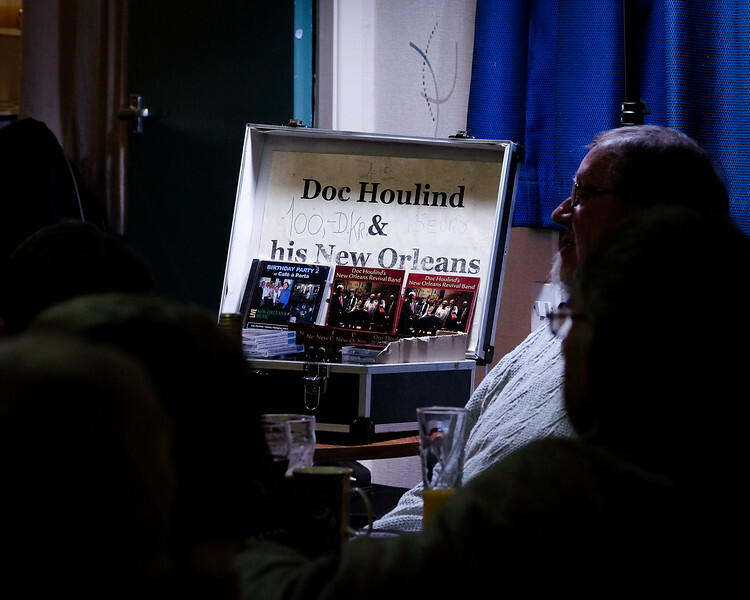 A great night of music with The Doc and his band from Denmark who were voted the clubs best band of 2018. 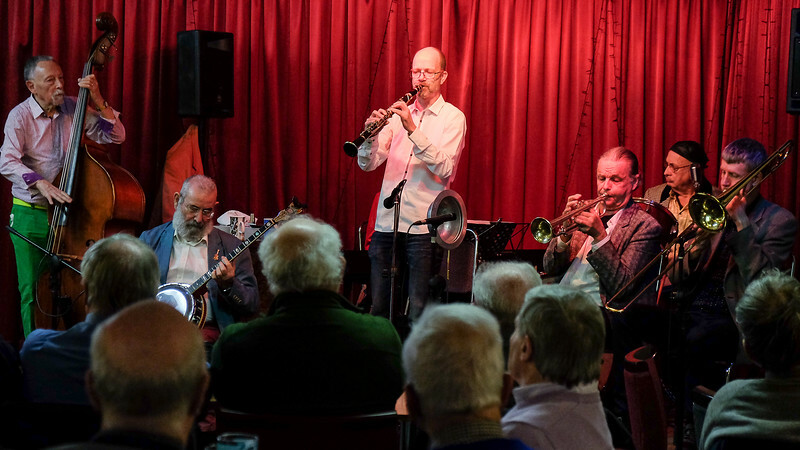 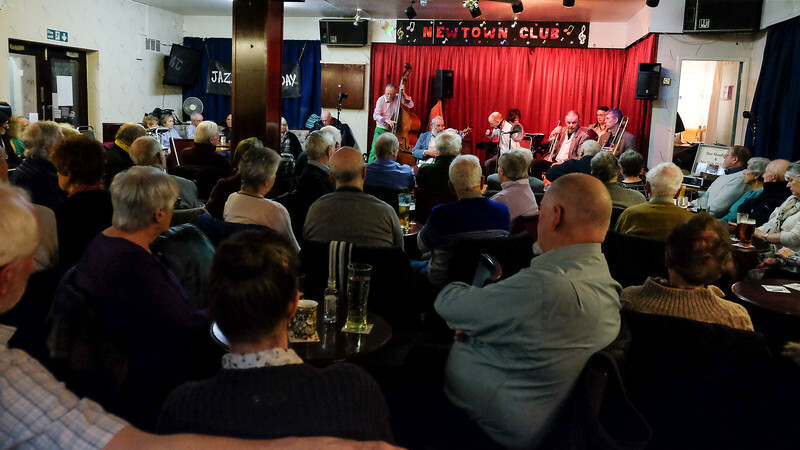 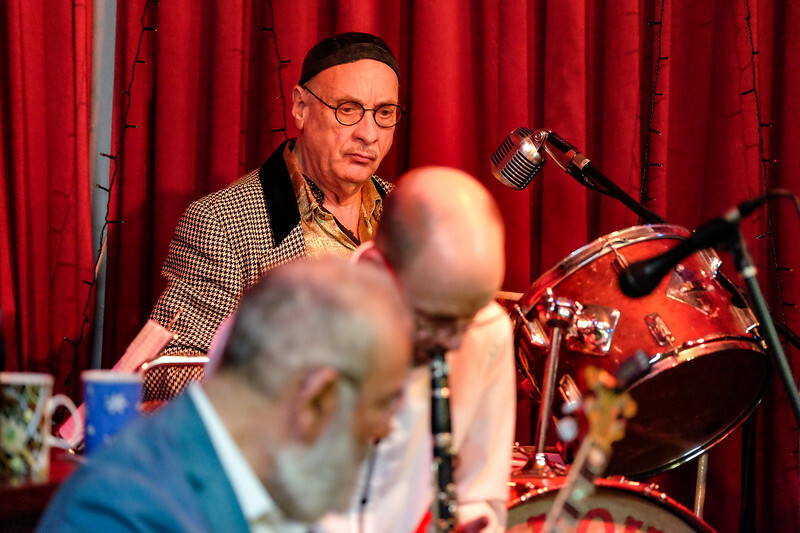 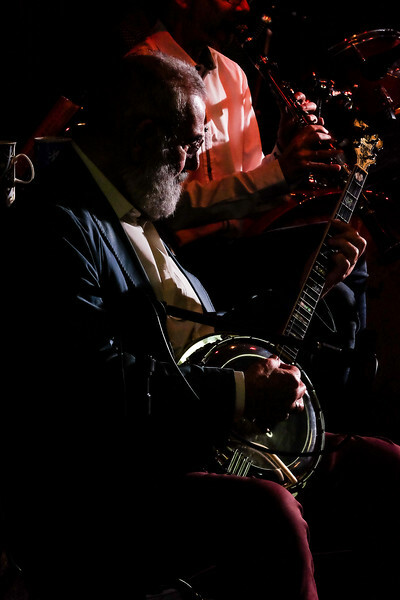 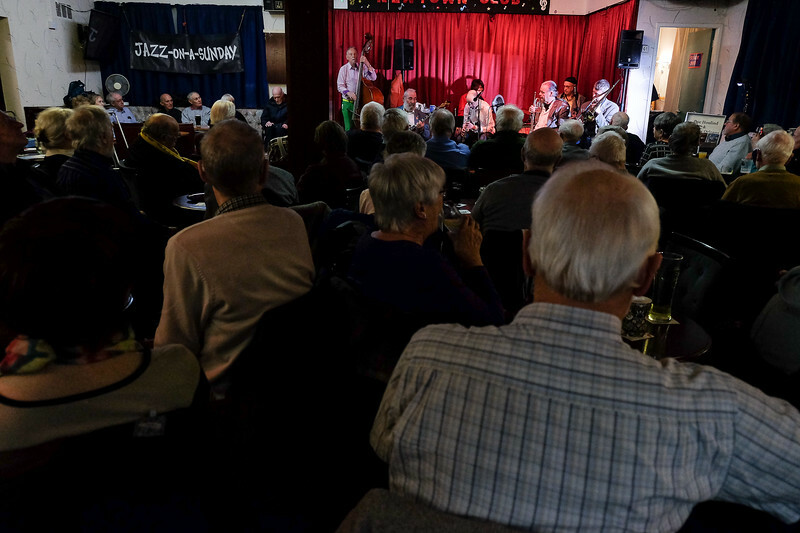 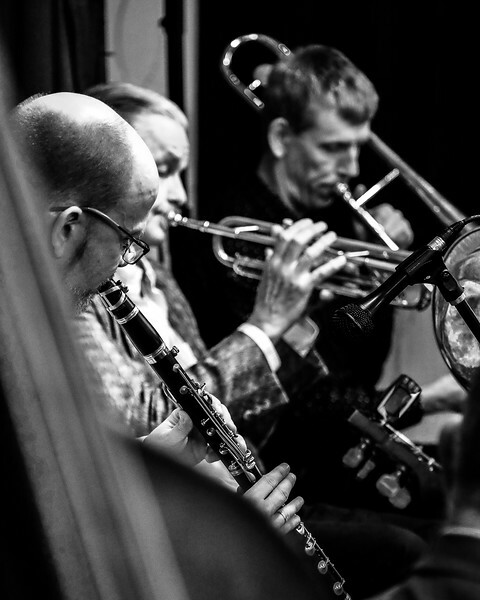 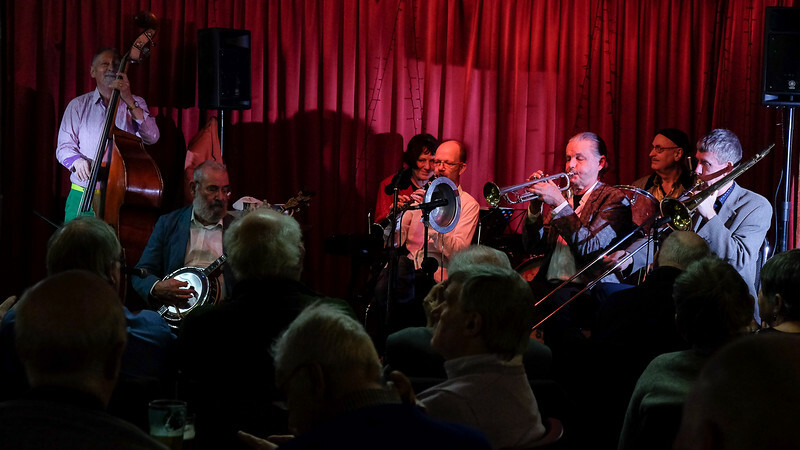 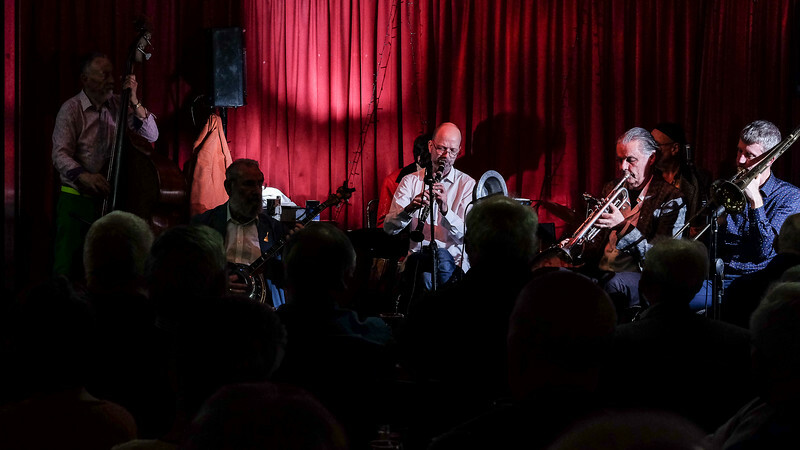 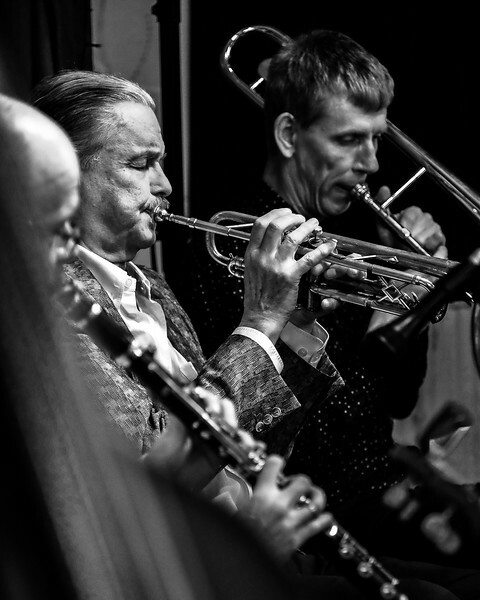 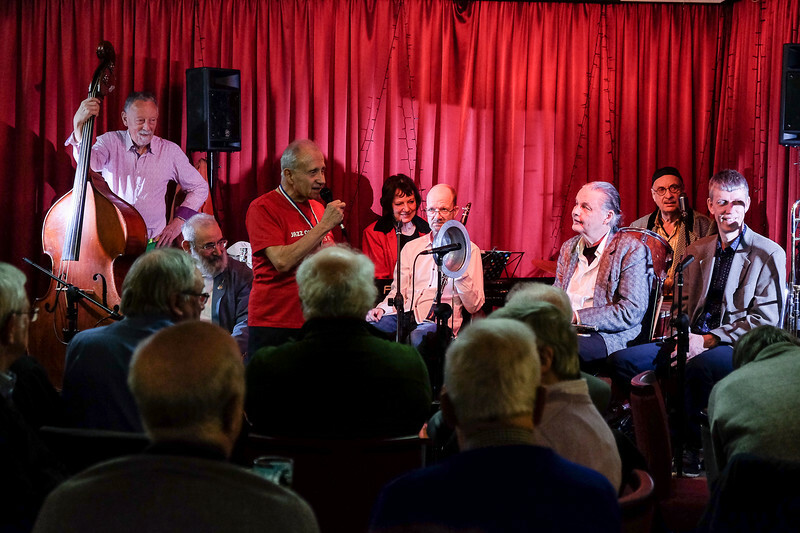 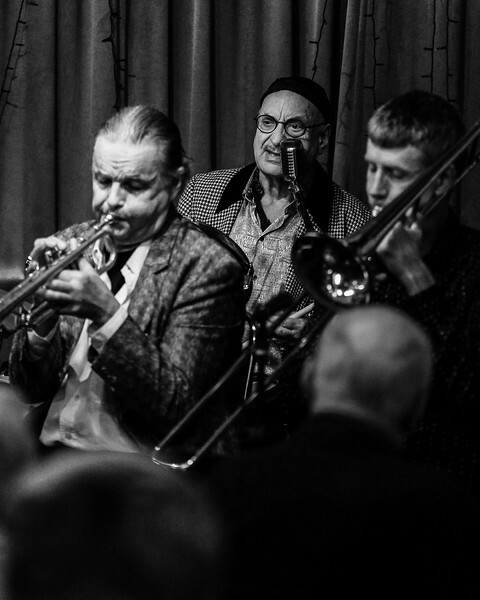 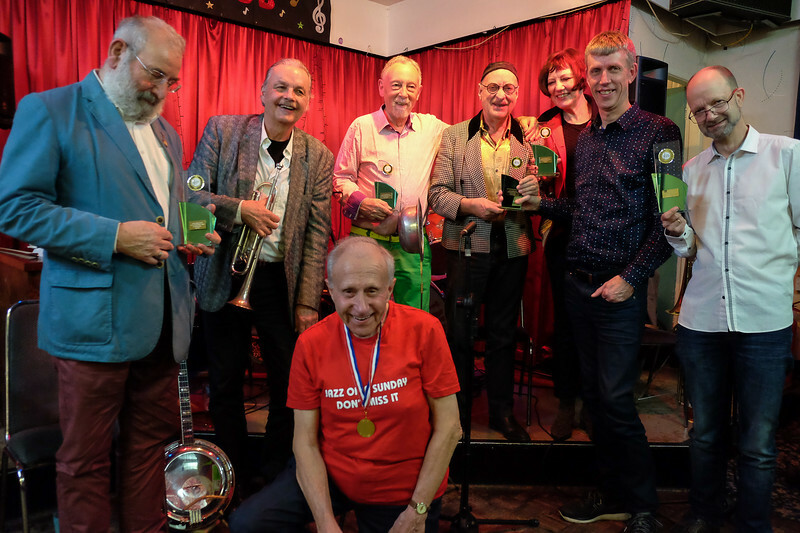 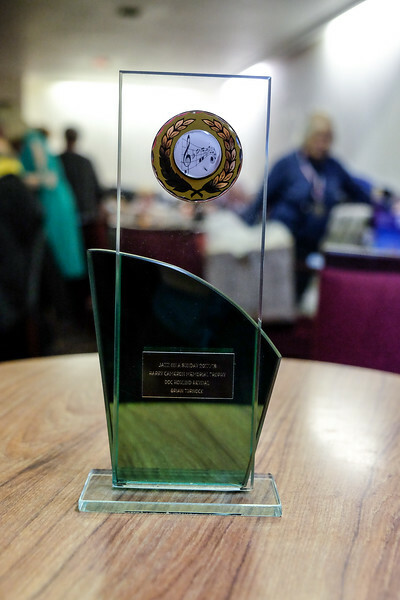 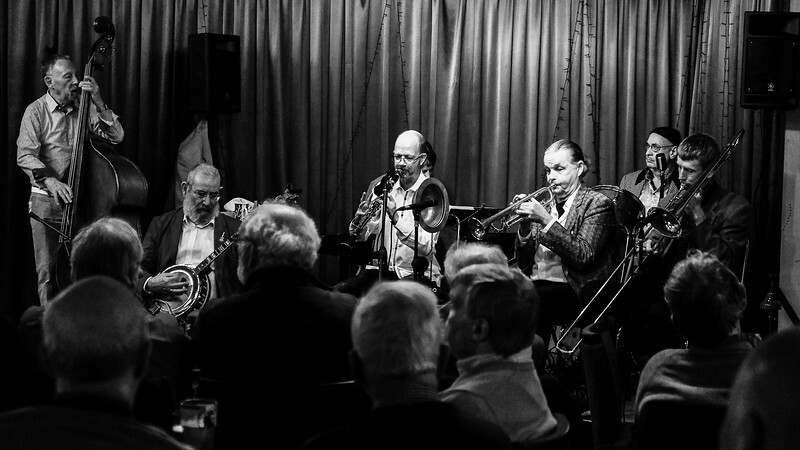 Jazz band of the year at Rochdale jazz club.Rochdale Jazz Club - Doc Houlind's Revival Jazz Band 2019.